In the last day of the formal legislative session of 2016, the Massachusetts House of Representatives and Senate both voted to override Governor Charlie Baker’s veto of $30 million in funding for the Group Insurance Commission, which provides health insurance to state workers, many municipal workers, and public sector retirees. 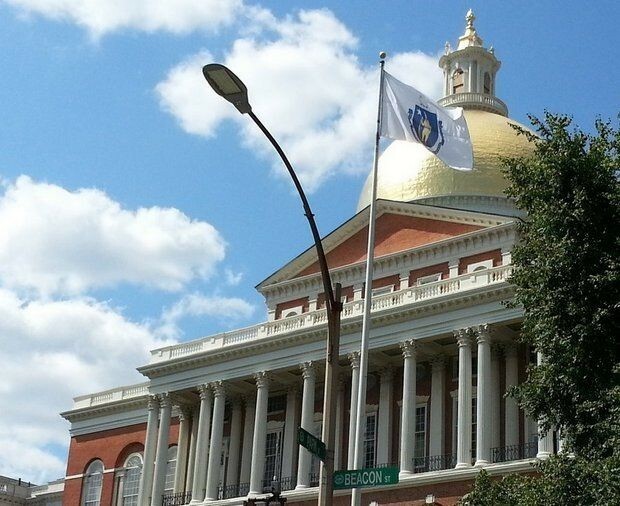 The overrides keep the GIC’s current premium and plan structure intact for over 400,000 Massachusetts residents who depend on the GIC for their health insurance. The FY2017 budget contained a line item for just over $1.637 billion in funding for the GIC’s premium and plan costs. The governor’s veto had reduced that line item by $30 million. NAGE leaders and the legislative team, headed by Ray McGrath and Jim Redmond, had been meeting with the legislature and advocating to keep health insurance costs low for NAGE members. NAGE also asked members to call their state legislators and ask them to override the veto. We are thrilled to announce that thousands of members across the Commonwealth participated and got the message across to members in the House and Senate. As the clock ran down on the last day of the legislative session on Sunday, July 31, legislators rushed to get through votes on bills and veto overrides. According to the transcript from the State House News Service, House members voted shortly after 10:00 p.m. to override the GIC reduction by a vote of 154-3. At nearly 11:30 p.m., Senate members voted 38-0 to override the veto, as well, ensuring that the $30 million would be restored to the GIC. The GIC override was the priority NAGE leaders focused on during the closing days of the formal legislative calendar. Other items before lawmakers included a number of bills and budget items affecting municipal employees. While legislators will continue to meet in what are called “informal” sessions for the rest of the year, they are unlikely to consider major legislation until formal sessions resume in January. Thank you for all of your calls and emails to representatives and senators to keep the GIC funding and premiums safe!